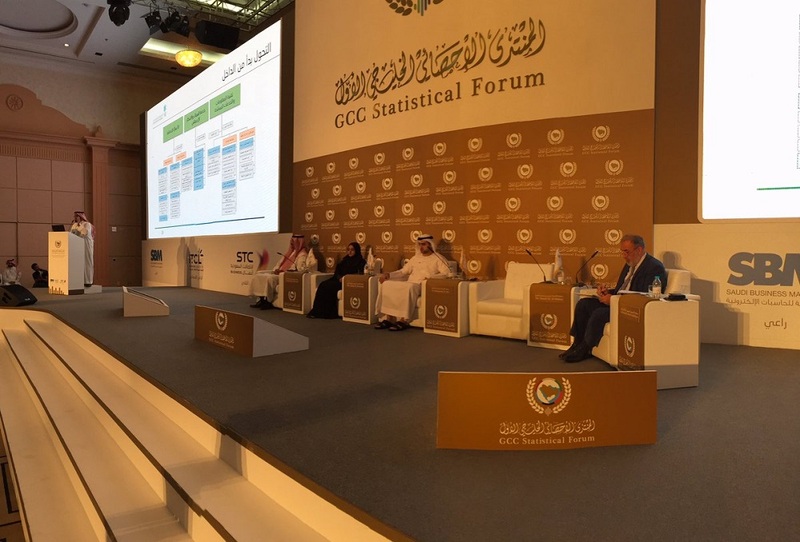 Enhancing statistical partnerships to support economic policies and sustainable development in the GCC Region. 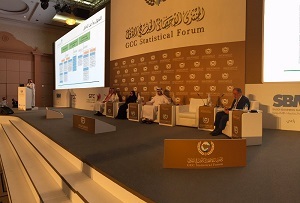 Strengthen the partnerships between users and producers of statistical data and information, to support national and regional development, including new economic policies as well as the 2030 Sustainable Development Agenda in the GCC Countries. Provide a knowledge platform to share experiences and discuss some of the major issues related to supporting development policies and measuring sustainable development. The strategies and work programs put in place to provide necessary data to inform policy and decision-making and to measure progress towards achieving sustainable development goals and targets. Establish regular cooperation and consultation mechanisms between users and producers of statistical data and information at the national and the regional levels.